When you put together an aquarium, you’re building an aquatic home from the ground up. 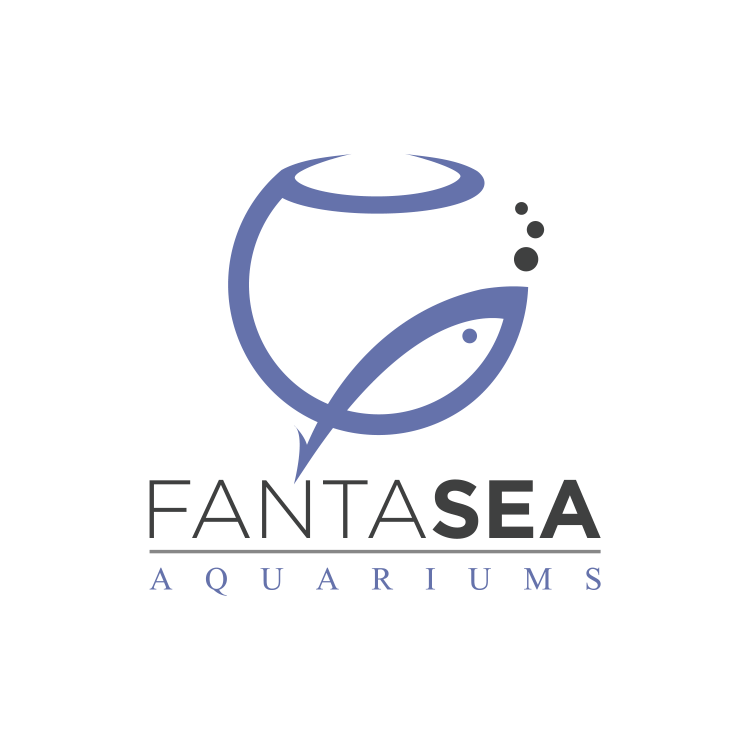 Everything from the decorations, to the sand or gravel, to the kinds of livestock that will be calling your aquarium home. The more stable the habitat, the better off your inhabitants will be! And a very important part of that stability is the nitrogen cycle. 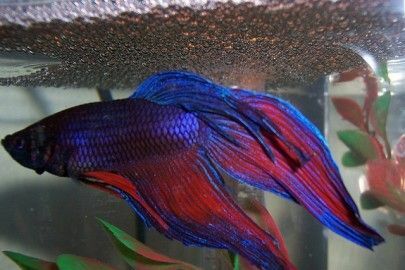 It’s what turns waste toxins, namely ammonia, into much less harmful compounds that you can then remove from your tank. The Nitrogen Cycle establishes a beneficial bacterial population which is the backbone of every system.  A thriving population of bacteria can handle the bioload of your livestock, work on waste that is produced by fishes and is part of the biological filtration of your tank. Every fish, coral, or invertebrate that goes into your tank and all the food you feed, will release ammonia. This is a normal process of the system. Without an established bacterial population, this ammonia would build up to toxic levels and poison everything in the tank. There are beneficial bacteria that process ammonia into nitrite. 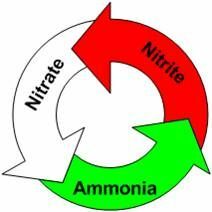 In the first couple of weeks of cycling, you’ll see ammonia rise, then begin to fall while nitrite rises and replaces it. While nitrite is still pretty toxic, there also happens to be another type of bacteria that will turn nitrite into nitrate. Once nitrites have also leveled off, nitrates will rise as the end product of the cycle. 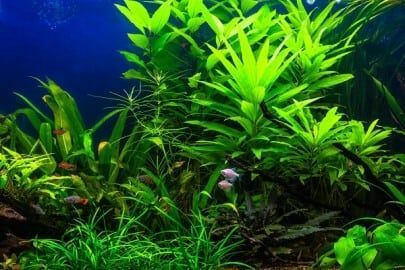 With water changes, you can remove significant amounts of nitrate from your tank, completing the ‘nitrogen cycle’. How to cycle the tank is up to you! You could ‘ghost feed’ the tank. 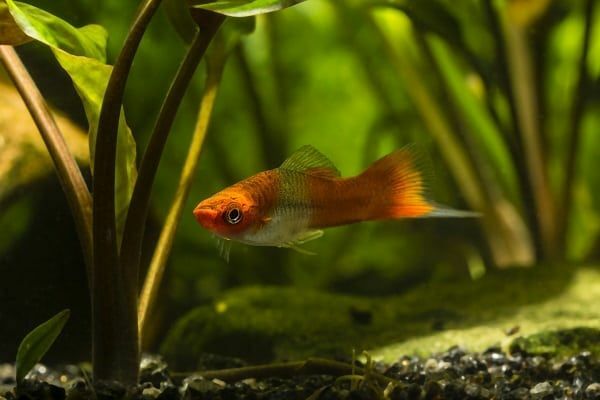 Ghost Feeding refers to feeding the tank equivalent to the number of fish you intend to keep. 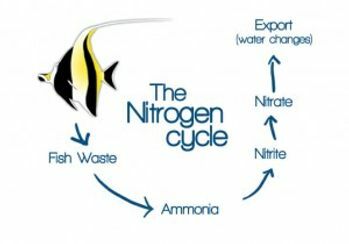 As the uneaten food breaks down and rots, ammonia is released which starts the nitrogen cycle. Some hobbyists prefer to use a starter fish to cycle a tank. While many feel this is inhumane, you have to also consider – is this fish part of your intended livestock plans? One sure-fire way to ramp up ammonia and watch the cycle happen is to pick up pure ammonium chloride (available at a hardware store without any soaps, fragrances, surfactants), and test kits for ammonia, nitrite, and nitrate. This way you can add a pure source of ammonia (aim for keeping ammonia at 1-2ppm), and keep your new bacterial filter fed this way until the tank is fully cycled and ready for fish. If you’re using an ammonia badge, like Seachem’s ‘Ammonia Alert’, you can add drops until the badge is in the ‘toxic’ zone. You can speed up the cycle by adding bacteria. The ammonia acts as fuel for appropriate strains of bacteria, therefore adding a bacterial additive during the cycle works well. This will guarantee that you have the bacteria necessary to process ammonia, and can speed up your cycle significantly.  You can use a piece of filter floss from a healthy, mature tank, or you can follow the instructions on your preferred bottled bacteria, and hasten the wait for beneficial bacteria to introduce themselves to your aquarium. How often you test is up to you, but daily testing will allow you to see every phase of the cycle. You’ll know the tank is cycled if after adding ammonia, you can come back 24 hours later and find zero ammonia and zero nitrite. It may take two to four weeks for it to drop levels within 24 hours. Congrats! At this point, you’ll have created a strong foundation for your tank’s filtration. Remember to keep nitrates down and check ammonia whenever you add new livestock to a new tank.